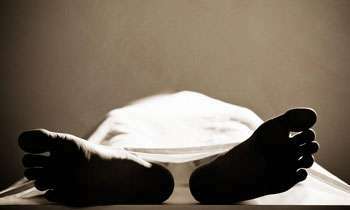 The body of a 78-year-old man was found with hands tied behind his back inside a house at Uragasmanhandiya today, Police said. They said the victim may have been killed by a group of robbers. Republic of crimeland,lawless to the highest level.no country in asia is sufferi g from this lawlessness.president has best safety with 1000 body guards.